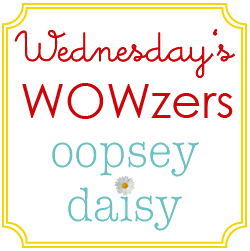 You are here: Home / wowzers / Wednesday’s Wowzers PLUS housekeeping! First of all, THANK YOU. Thank you for reading. Thank you for making my day just by being here. 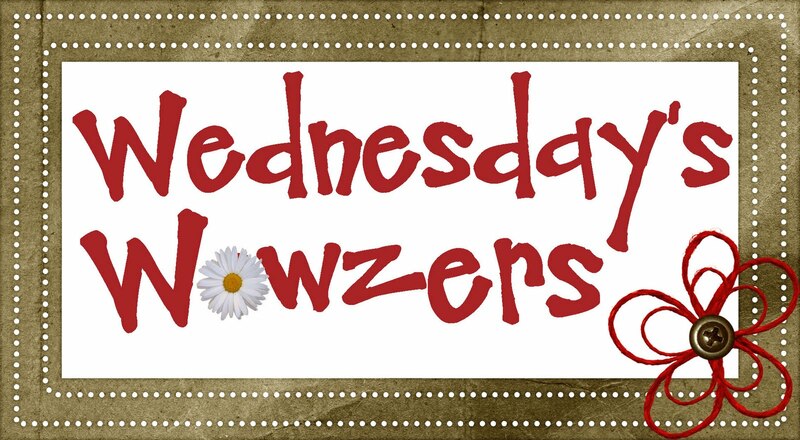 It's amazing how much I look forward to hearing from you!! I didn't have my computer while I was out of town, and so it was a little piece of heaven to return and read your comments and e-mails. I especially appreciated the feedback on my new Cuttlebug yesterday. Thanks for the helpful advice! I had a bigger response to my Family Home Evening Board than I expected! Thank you!! I have received quite a few e-mails and comments asking about the vinyl I used, so let me give a brief explanation. Because I use the Sure Cuts A Lot software, I can download images via Google Images and print these on my cricut, along with any of my own pictures and clip art. I designed my text using fonts that were my own, but I downloaded the tiny pictures on the board from the internet. Because these were not my own original images, I cannot technically sell them. However, you have definitely peaked my interest, and I just might look into selling the vinyl I design. For the moment, I am just doing this for fun! If you are dying for your own vinyl, I received my inspiration here at Writings on the Wall. 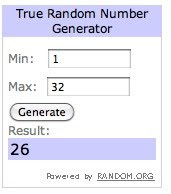 Last but not least, I have a winner to announce. Danyelle, please contact me by e-mailing me at oopsey.daisy@yahoo.com. I just need your shipping address and working e-mail address to pass along to the giveaway sponsor. Congrats! And now, on to our weekly dose of inspiration! As soon as I saw this Matchbox car organizer, I knew I needed to make one! I especially love the stenciled words. How cute is that?! I know Little Man would be head over heels for such a project. I found this idea at Pickup Some Creativity. This idea was actually posted last month, but I loved it so much that I just had to show it off!! I absolutely adore this baby's room at Corner House. Besides the adorable painted trees... hello, that chair is gorgeous!! 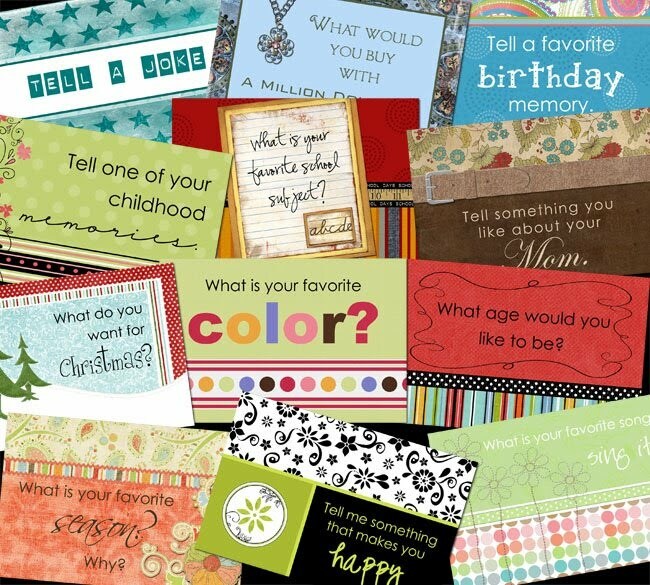 I love a good free printable, and these adorable dinner conversation cards are sure to please!! I have already printed out my set!! Thank you, Summertime Designs! Even though I am rarely on the lookout for baby girl ideas, I am lovin' the techqniue Jamie used on this rose petal shirt and headband. I love that she used velcro to attach the flower!! What versatility! Genius! You can read more at I Heart Naptime. 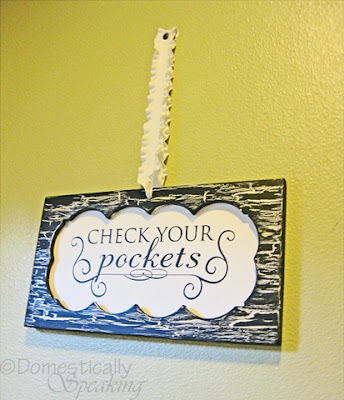 I realize you may have seen this adorable laundry sign before, but I just about fell off the couch when I discovered it! Thanks, Domestically Speaking! This is too cute for words! 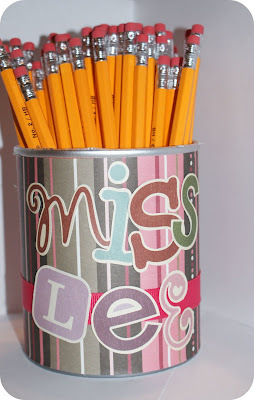 Finally, I love this back-to-school idea from Somewhat Simple... a recycled pencil can! The way that Steph embellished this can is just adorable! 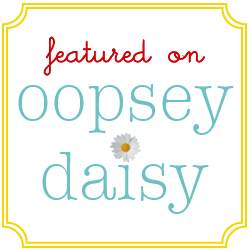 Thanks for making Oopsey Daisy part of your day!! Super cute ideas. I need one those match car organizers. Thank you so much for featuring matchbox car organizer! It made a big difference in having a special place to keep all those cars, and my children actually seem to play with them more. 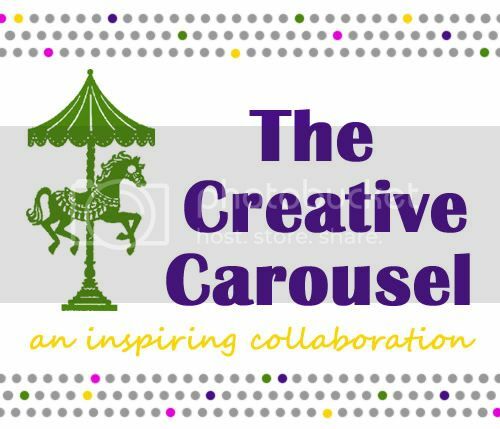 Thanks for featuring me Alison! 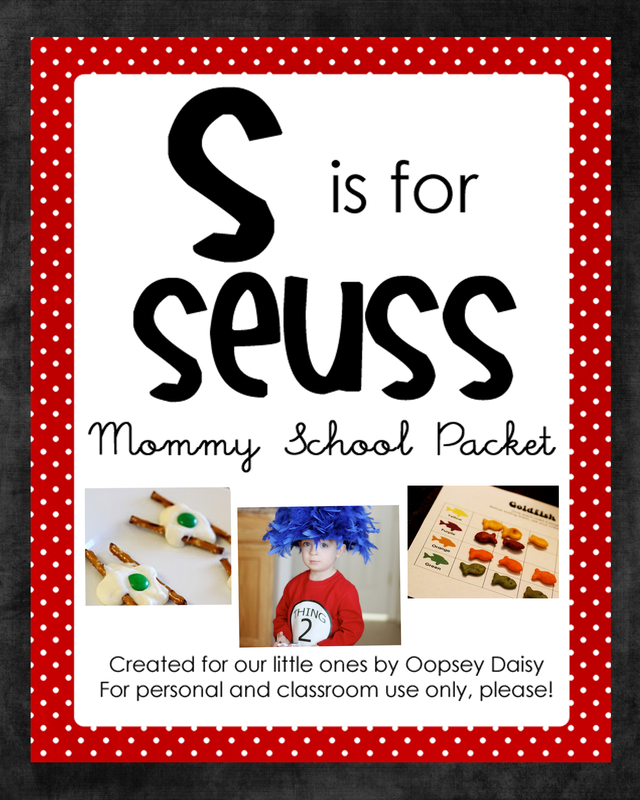 These are some cute ideas! 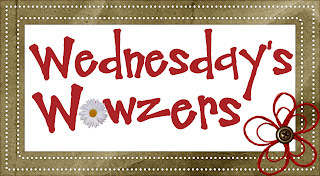 That car organizer ROCKS! 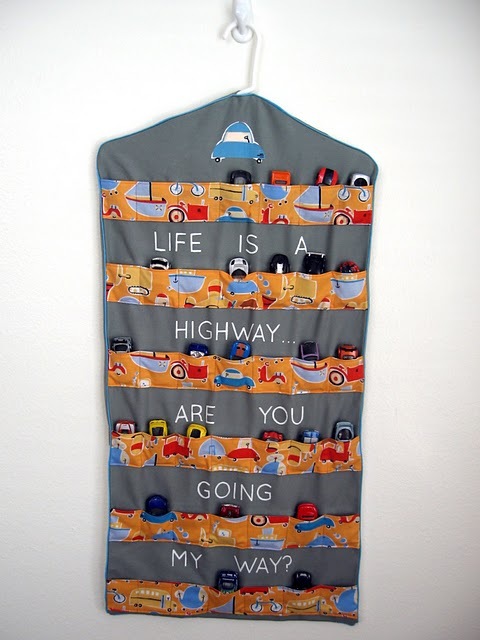 I may just have to make one in purple because yes… my little girl loves cars. How funny I was looking through your wonderful blog and saw my baby's room. Thanks for the feature.